Who had the best efforts in the month of September? 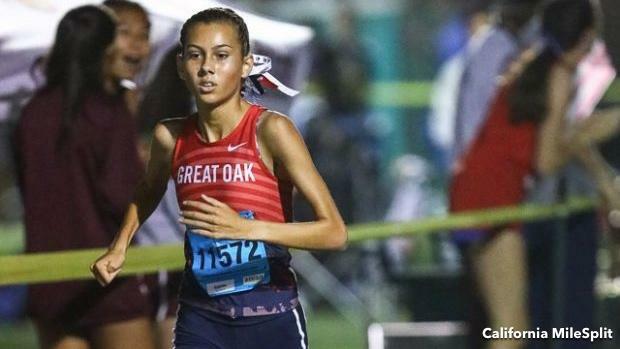 We populated the best 1,000 performances in girls and boys races over the month in the links below. Click on the slideshow to navigate the pages.